I have officially transcended to Nerdvana. 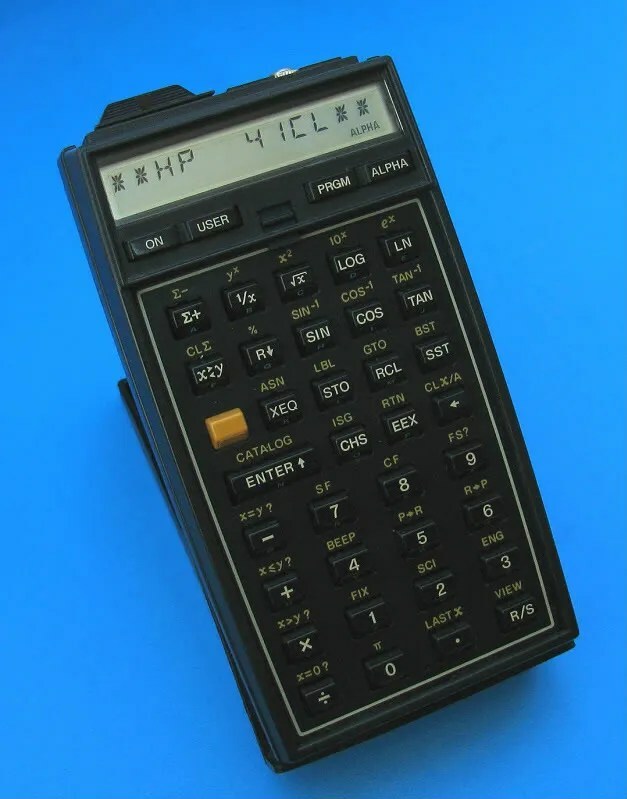 A few of you may have noticed my rather official insanity; An advanced fascination for old Hewlett Packard calculators – especially the amazing HP-41. With one of my HP-41 calculators now upgraded to a 41CL, my world is markedly more amazing. Yes, it’s an escape, but a wonderful one at that. It is 50 times faster and has hundreds of times more memory… and a direct serial interface. With this I can control The World. I could control my telescope, the lighting in my house or hack into…. Muhaaahaaahaha! Ok, ok. I realize that this is a bit fringe and where my posts here usually racks up a few hundred comments, this will be lucky to gather 5. But hey, this is my blog and I blog about whatever tickles my fancy. And this upgraded calc tickles. Yep ROTFLMAO. All Hail King Nerd Geir! I watched your video and even though I couldn’t understand one word, it was completely fascinating to me! LOL! I might even have to watch it again. Wow! I desire anything I wish 😉 Got a spare HP calculator lying around? I didn’t understand a word of what you said in that video, but the twirling calculators in the black background as if they were floating in space, the enthusiasm with which you spoke, and sacred holiness of your HP Calculator Shrine tells me that you certainly have reached Nerdvana. what life would be without grand passion ? I am glad you have one too. You have a nice blog, and why should it always write about the church or Scientology?! Bela is hungarian I take? Beluska kis fiam hogy vagy? Sogoromnak a neve. I gotta say your enthusiasm shines through in this area of your life. I couldn’t understand a word but it’s great to see you thrilled at showing the various calculators. Happy Thankgiving week-end to all Canucks who are celebrating it! Smeg… I shouldn’t listened to Norwegian (whether Bokmål or Nynorsk doesn’t make much different to me) right after my lunch. Now I’m sleepy – yawn! But I acknowledge that you set out to do your crazy things as crazily as possible – well done Geir! “A bit on the fringe”? 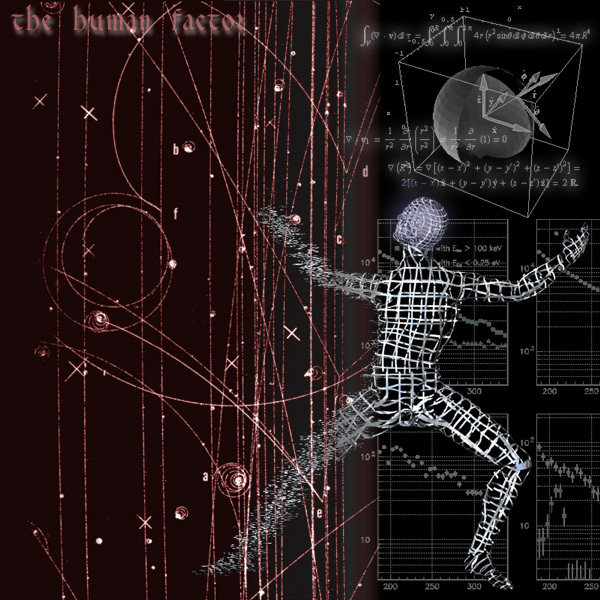 Pimping some 500-year-old-pocket calculator with Terabytes of RAM? That’s not fringe, that’s way over the edge.